A natural moisturizing soap bar based on salts and minerals of the Dead Sea. 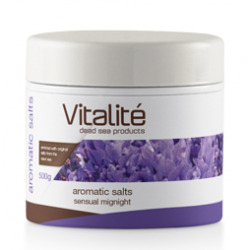 Highly revitalizing and invigorating to your face and body; these salts help retain moisture, soothe, and restore natural suppleness. 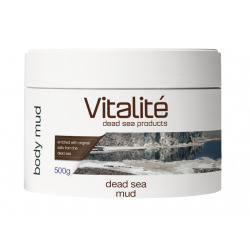 The famous Dead Sea Mud is extremely rich in minerals. 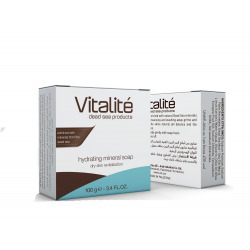 It has unique cleansing properties, removing traces of oiliness and impurities from the skin. Highly revitalizing and stimulating to the body. The Dead Sea salts are extremely rich in minerals. 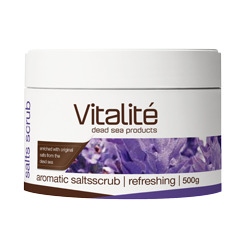 Exfoliate and moisturize your skin with this refreshing salt scrub that removes impurities. Highly revitalizing and stimulating to the body!